Conventional wisdom says you can’t get financial and social returns from the same investment. It’s wrong. 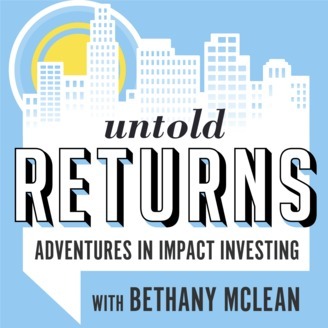 Join host Bethany McLean and the rest of the team as they travel the country debunking the tension between returns and impact. By identifying hidden investment opportunities that do well on a risk-adjusted basis – and also do good in the community – they reveal how impact investing delivers the double bottom line that today’s savviest investors are looking for. 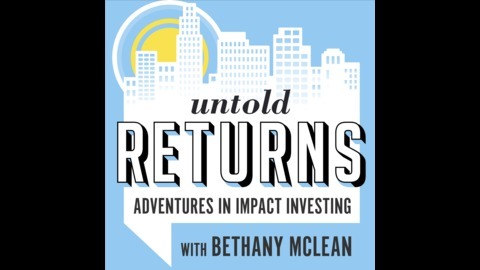 Untold Returns: Adventures in Impact Investing episode 3 travels to Northglenn, CO, once named, “the most perfectly planned community in North America,” by Life Magazine. A close suburb of Denver, Northglenn is feeling the impact of the region’s booming economy. As businesses and young professionals flock to the area, housing prices have gone up, pushing rentals out of the reach of families and forcing them to uproot in search of homes they can afford. But all is not lost. Impact investing strategies, including equity investments to preserve affordable housing, are making a difference.